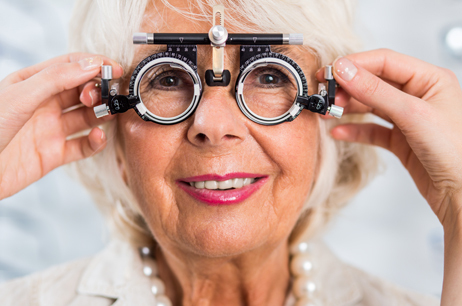 At our practice we strive to offer our patients the highest quality vision care and service. Our staff members are professionally trained to assist you in making informed decisions about what products and procedures will best benefit you and your individual eye care needs. 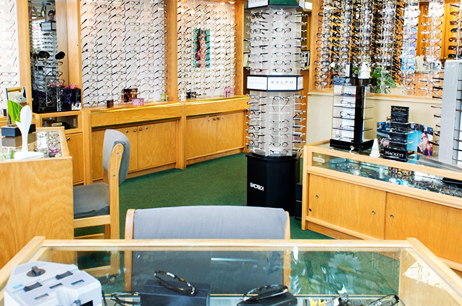 Deer Park Vision Care offers complete professional vision services by our caring, licensed staff, as well as an extensive selection of eye wear and contact lenses for all ages. Dr. Schiff specializes in eye examinations for patients of all ages, and diagnosis and treatment of most ocular conditions. We test for and treat ocular infections and allergies, glaucoma, cataracts, and other eye conditions. Dr. Schiff works with experienced surgeons to provide lasik vision correction for those patients who would like to reduce or eliminate the need for glasses and contact lenses. Huge eyeglass selection - come browse our optical dispensary! "Very nice doctor. Very thorough examination. Very inexpensive for great glasses. Thanks again Dr. Schiff." Are you new to Deer Park Vision Care? or call us at 631-667-4166.